Try a TRIAL LESSON today with no commitment! What can music do for you? Some quotes pulled from the video above, "How Playing An Instrument Benefits Your Brain." "Disciplined, structured practice in playing music strengthens those brain functions, allowing us to apply that strength to other activities." "Learning and performing music is like a full-body workout for the brain!" ​"Neuroscientists have found that practicing music engages multiple parts of the brain at the same time." "Musicians often have higher levels of executive function." You can pick just about any instrument! We have lessons available for piano (Suzuki, classical/traditional instruction and Jazz), guitar (contemporary and classical), voice (operatic and theatrical specializations), violin and viola (classical and fiddle style), and percussion. ﻿Upper Arlington Music Academy has been in operation for over 20 years. Operating with two separate schools, 18 studios, and a team of phenomenal teachers focusing on private musical instruction. High quality music education is our top priority! 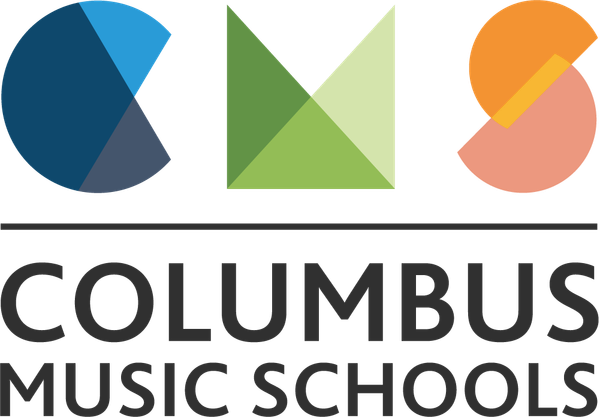 The owners of CMS are not only professional musicians but lifelong teachers of music as well. We have been passionate about music and the benefits associated with music our entire lives! We put our teachers through a series of interviews, background checks, and require extensive experience. All teachers hired by CMS are great with all ages from young children to adults AND are capable of handling a student from beginner to advanced levels. It's really easy to get started! Call our student services coordinator at 614.500.4403 during our normal office hours Monday through Thursday 3-8pm or leave a message anytime. Would you prefer we give you a call? ​We will gladly give you a call to answer any questions you may have. Please fill out the form below to receive a call or email from our Student Services Coordinator. Try a TRIAL LESSON today with NO contract or long term obligation! Thank you for your information! Based on the information you supplied, our student services coordinator will help match you with the most compatible teacher. We will contact you during our normal business hours Monday through Thursday 3-8 pm.